Thanks for stopping by InspireToWin.com! We truly value your time and can’t wait to get to know YOU! We’re gonna go out on a limb and guess you’re a leader who wants more out of life for yourself and others! If this is YOU – You’re in the right place! Inspire To Win started as a haven for personal motivation and inspiration! I wanted to powerfully inspire others to GREATNESS and provide a vehicle that would deliver VALUE in a direct, fast and efficient way! At my core, I truly believe everyone has something special within and get super excited to help manifest those gifts, passions and if needed help develop the skills within YOU to bring them out. We also loves business, entrepreneurship and do our best to provide some of the best consulting, branding services and achievement coaching on the market today! So if you’re looking to get through a rough time, want to expand your business or looking for that extra special KICK IN THE REAR END! — Look no further! Navigate through our site and let us know how we can be of contribution to you and your business! In the meantime please feel free to listen to Angel’s podcast and follow us via our different social media platforms! We love to provide VALUE and give back in ways that help transform LIVES! Until you meet Angel in person… KEEP LIVING LIFE TO THE FULLEST! Welcome to Inspire To Win – So glad you’re here! I founded Inspire To Win during one of the hardest and most difficult economic times of my life. With the support of mentors, friends and changing my mindset I was able to see my way out of the storm and into the sunshine! Through the process I grew, I fell and I conquered – Dream – Struggle – Victory. I’m an entrepreneur at heart and have been to the trenches more times that than not. Inspire To Win is my walk, my struggle, my victory and my FUTURE! 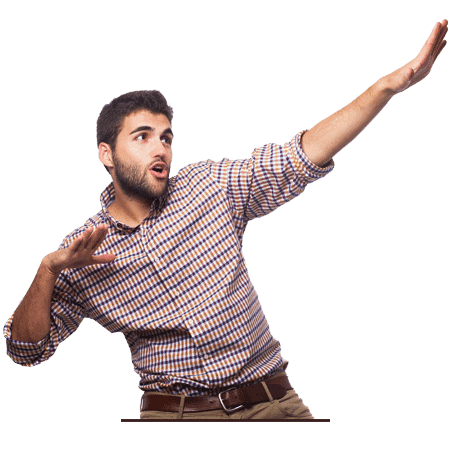 I now motivate, consult and provide coaching specifically to new entrepreneurs, existing business owners and anyone else in between who’s going through similar situations – Something we like to call “The Entrepreneur Whirlwind”! Engage with me… Contact us… We’re here for you! Until we meet in person – Enjoy the INSPIRE TO WIN PODCAST! We’re ready to do what it takes to Inspire action in your life & business! 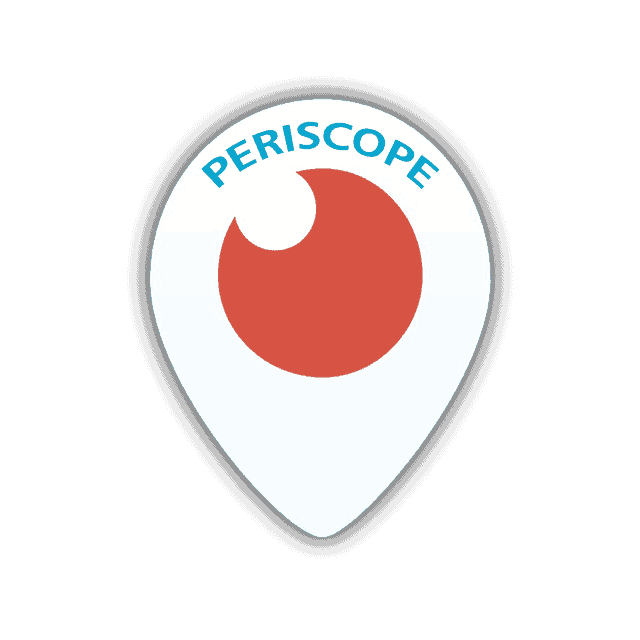 Follow Angel L. Rivera on Periscope for Tips on Business, Life and All Things Periscope! 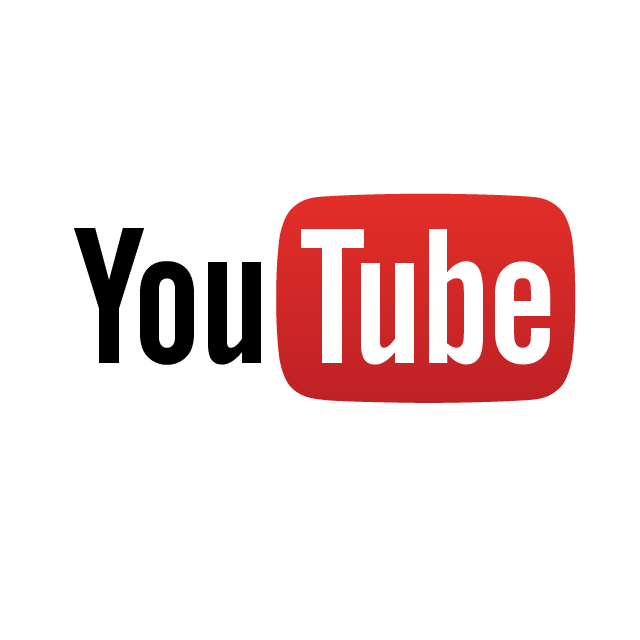 Inspiring Videos & Tips For Life and Biz! 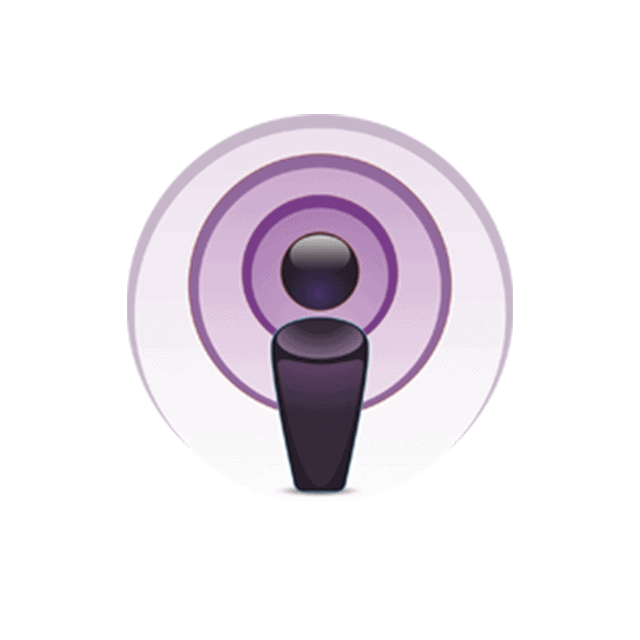 Ignite, Motivate, Inspire & Go Into Massive Action w/ Our Weekly Podcast! Whether you’re just getting started or you’re a full-blown entrepreneur the podcast and blog will add massive value to your business and personal life! Follow their feeds, social media platforms and stay plugged in! LOVE, LOVE, LOVE! As a coach it is so much harder for me to help entrepreneurs when they arent inspired, have forgotten to dream and have lost their fire in their belly. This is a great resource for anyone looking for bettering their life! Excellent branding professionals… My new logo turned out amazing and their ability to help navigate through ideas and purpose is fantastic! Highly recommend them for any new or existing entrepreneurs! I love intentionally putting marriage in with life, business and entrepreneurship. Having a healthy marriage is so critical to succeeding in other areas of life. Great Stuff! !